With over $62,000,000 in settled Real Estate sales transactions, Eon brings with him exceptional skills and experience from his time working the extraordinarily competitive ‘blue chip’ Melbourne real estate market. 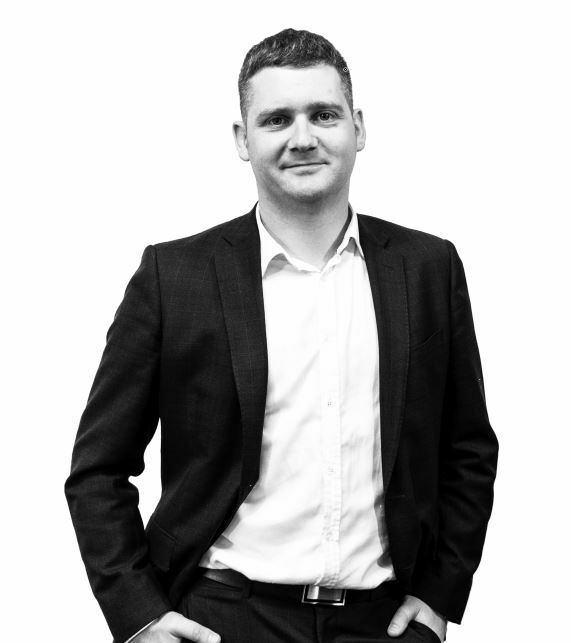 Originally from Perth and having grown up in the area, we’re fortunate at Davey Real Estate that Eon has recently returned home to continue his Real Estate career with us, for you, bringing with him a wealth of sales knowledge. During his sales career, Eon amassed an enviably impressive sales record over a short period of time. Attributing his regimented prior career with the Western Australia Police to his quick success, Eon has been able to effectively draw on his negotiation and interpersonal skills to best discover and understand the needs of his clients and not only meet those needs but deliver, both in sales results and services, well beyond the expectations of his clients. As a highly trained salesperson, Eon has been able to excel and deliver. Eon personally immerses himself into the sales process. Though he is part of the process on a daily basis, he understands to his clients this is often a life-altering transition that brings with it stress and anxiety. Not taking this for granted, he remains grounded through a tireless commitment to educating and guiding his clients with heartfelt care throughout the selling and buying process. This means you can move forward with confidence and peace of mind. During his spare time, you’d likely run into Eon and his lovely wife Sarah, with their two beautiful young daughters Norah and Hazel, enjoying the sun and surf at the local beaches or sipping fine coffee at many of the wonderful local cafes. Eon also enjoys participating in Muay Thai, is an avid guitarist and Tennis enthusiast and, when the opportunity arises, loves taking his family on relaxing southerly beach getaways. Selling our home was an important life event for my husband and myself, and the agency we appointed needed to match our needs. When we met Eon, we knew we had found the right person for the job. He was professional, transparent, highly knowledgeable and always available. Most of all his personalised and caring approach helped make sure we got the result we were after. A truly seamless experience. Thank you Eon and team! WOW! Exceptional work by Eon Dyson. There’s so much to be said about his approach to selling real estate. We set the bar really high and Eon exceeded all out expectations, without compromise and with exceptional dedication to the task at hand, delivering such a successful outcome within 10 days of our home being listed. Thank you, Eon and the team! Eon Dyson provided the most professional, organised and effective campaign in my experience. Eon was compassionate, informative and totally transparent and approachable in every aspect and detail of the sale of our Property. He got us the best price possible and we are thrilled with the result. Thank you, Eon.